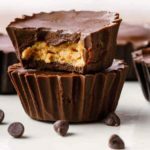 Subscribe to our free newsletter and you not only get the best recipes, tips, and Paleo advice around, you’ll also get a free ebook with 12 of the yummiest desserts from my book. 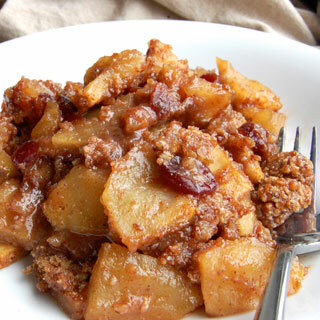 Baked Cranberry Apple Crisp – An apple crisp alone is a scrumptious dessert, but when you add in cranberries you’re upping the ante and your taste buds are in for a treat. 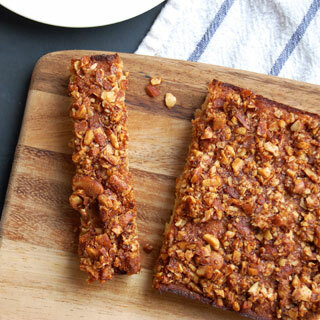 Bonus: the crumble is totally grain free, of course. 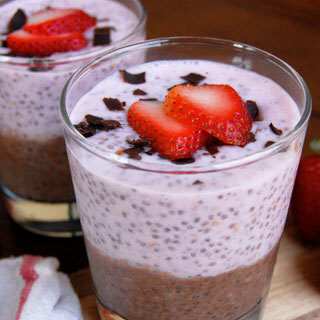 Chocolate Strawberry Chia Pudding – Conventional pudding is going to be loaded with dairy and sugar, and few nutrients. This pudding has none of that, but adds antioxidants and fiber thanks to its main ingredients. 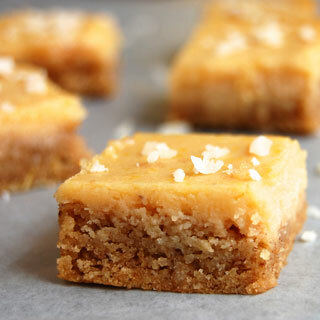 Lemon Bars – You can put these lemon bars up against conventional lemon bars and they’d come out on top. So would you because they don’t contain refined sugar, flour, of dairy, and they’re gluten-free. 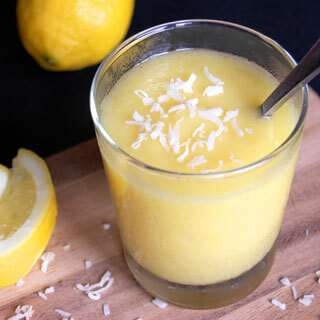 Paleo Sorbet – This creamy and cool sorbet is the perfect answer to a muggy summer’s night. 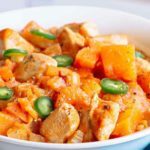 Made with mangos and oranges, two fruits that go well together, there’s also a lemony tartness to it that makes it really pop. Mini Sponge Cakes – The individual serving size of these mini sponge cakes means you won’t have to worry about sharing. 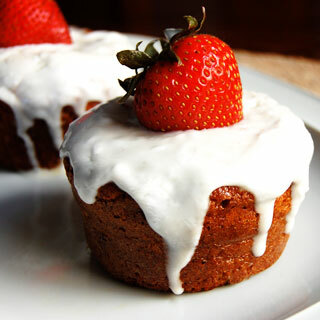 Wholesome ingredients come together in these moist and delicious cakes that include an icing topping. 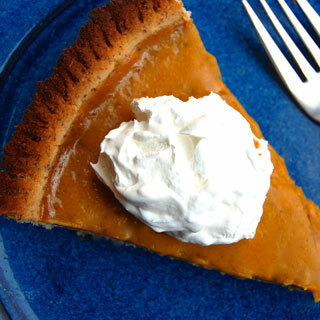 Pumpkin Pie – A classic dessert has gone Paleo in this modified version of the original. 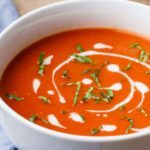 You’ll still get all the traditional pumpkin pie flavor you’re after, sans all the junk that slows you down. 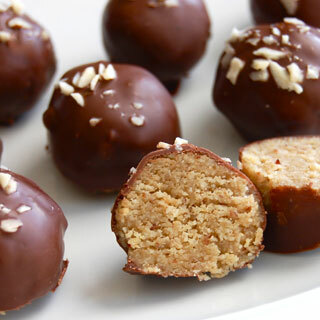 Sunflower Butter Truffles – Truffles add a bit of sophistication to a diet that is often regarded as a bit crude thanks to its caveman origins. Class things up with these amazing truffles that use sunflower butter for richness beyond belief. 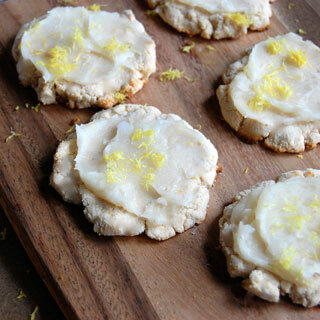 Lemon Cookies – These cookies are made with coconut flour so they’ll be light and crunchy, with the taste of lemons infused throughout. Honey gives them just the right amount of sweetness to counter the sour. 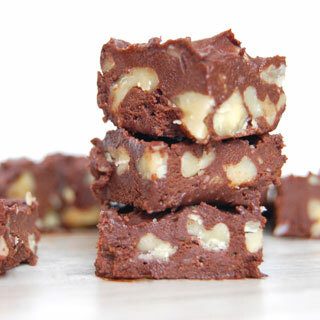 Silky Walnut Fudge – That’s right, put fudge back on the menu! 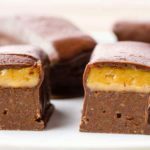 This recipe makes no apologies and brings its A game, using plenty of dark cocoa powder for maximum chocolate flavor, and crunchy almonds for healthy fat. 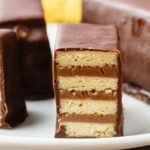 Coffee Cake – Bet you never thought you’d be eating cake on Paleo. This coffee cake makes the perfect start to any morning, especially the kind when you take it slow and can savor the flavor. 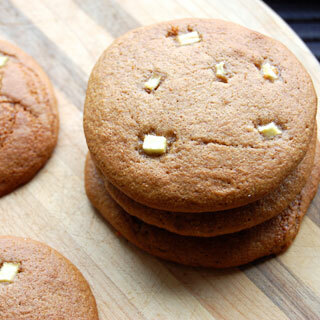 Apple Chai Cookies – The flavors of apple and chai are very complementary, and putting them in cookie form is just pure genius. Get the distinctive flavor of chai in a crunchy cookie. Strawberry Peach Parfait – Everybody loves parfait, especially when it’s made the Paleo way with no dairy or grains. 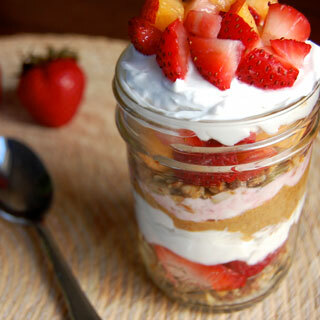 This delectable parfait features a strawberry peach combination that can’t be beat. 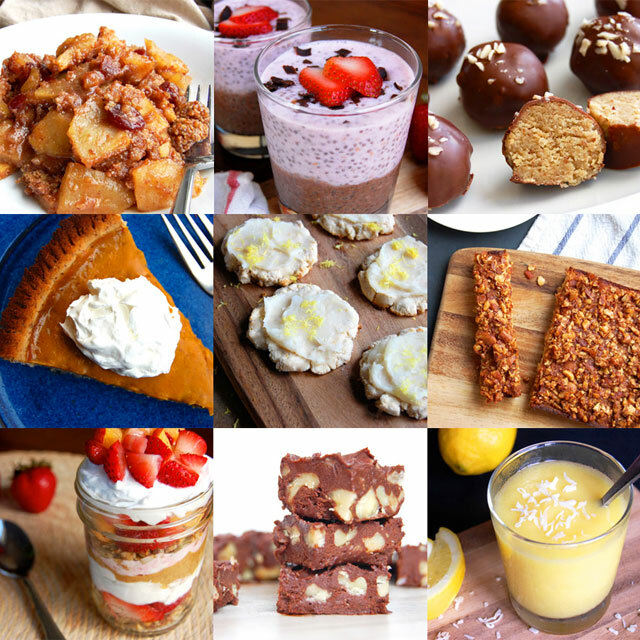 Join our free newsletter today and you’ll be eating these delicious desserts tonight!